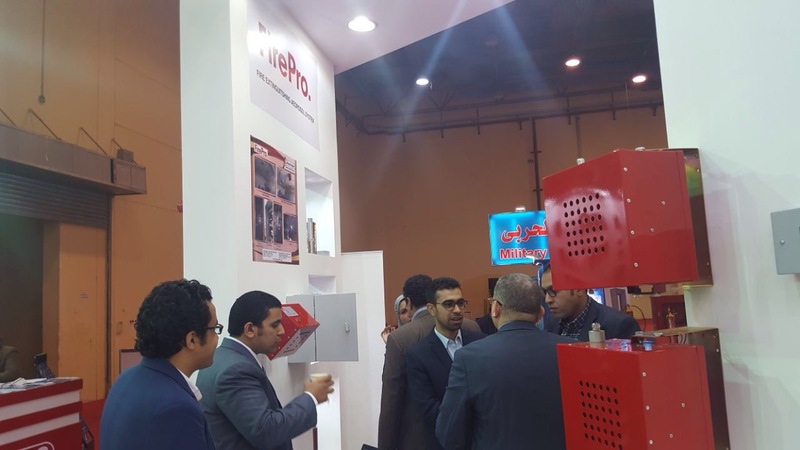 FirePro, alongside its partner in Egypt, Egyptian Advanced Systems & Technologies (EAST), participated in this year’s Middle East Fire, Security and Safety Exhibition and Conference, (MEFSEC), held at the Cairo International Convention Center on 3rd to 5th December. The annual Exhibition is a powerful business platform for the presentation of innovations and the latest trends in the sector. 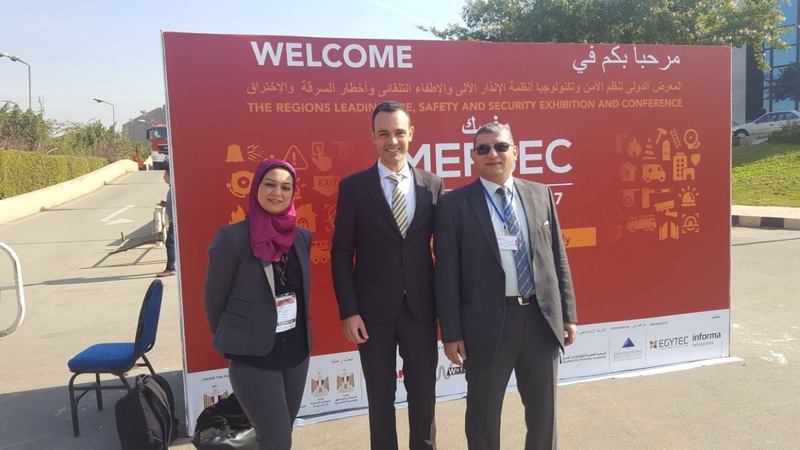 In its 15thedition this year, MEFSEC, as the only Fire and Security event in Egypt, brought together industry professionals to acquaint themselves with and source new technologies, equipment, and services from local and international manufacturers, suppliers and regional distributors. 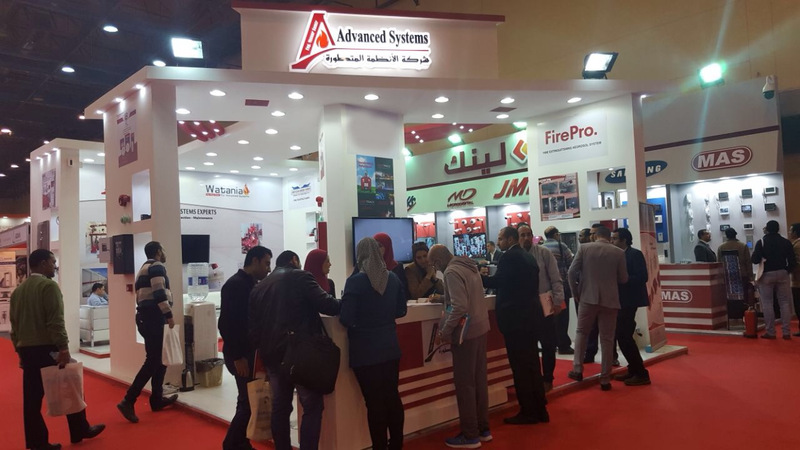 FirePro Business Development Manager Demetris Constantinou joined the Advanced Systems team to present to visitors the widely and strongly certificated FirePro technology and its entire range of products, solutions and applications. 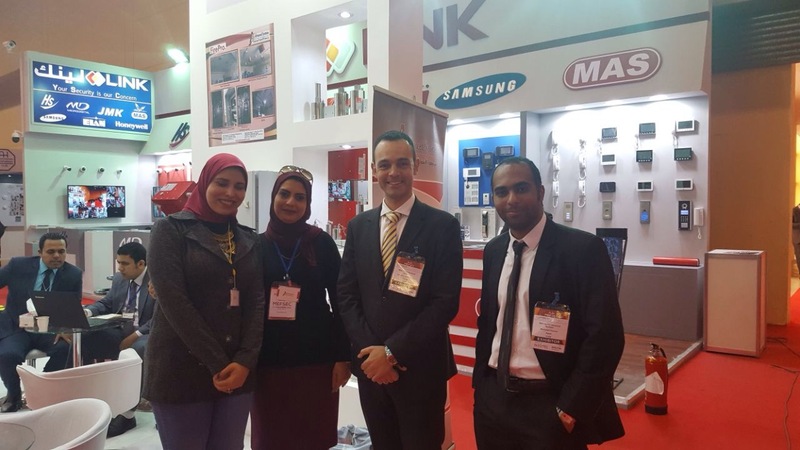 FirePro wishes to extend its gratitude to Advanced Systems’ Mr. Yasser Samir for his meticulous organization throughout MEFSEC, and for the company’s continued commitment to the FirePro brand.